Park2Go sponsored new kits for the youth members at Chinooks Soccer Club. Your company logo could be here on our sponsor page. We have many sponsor opportunities available! 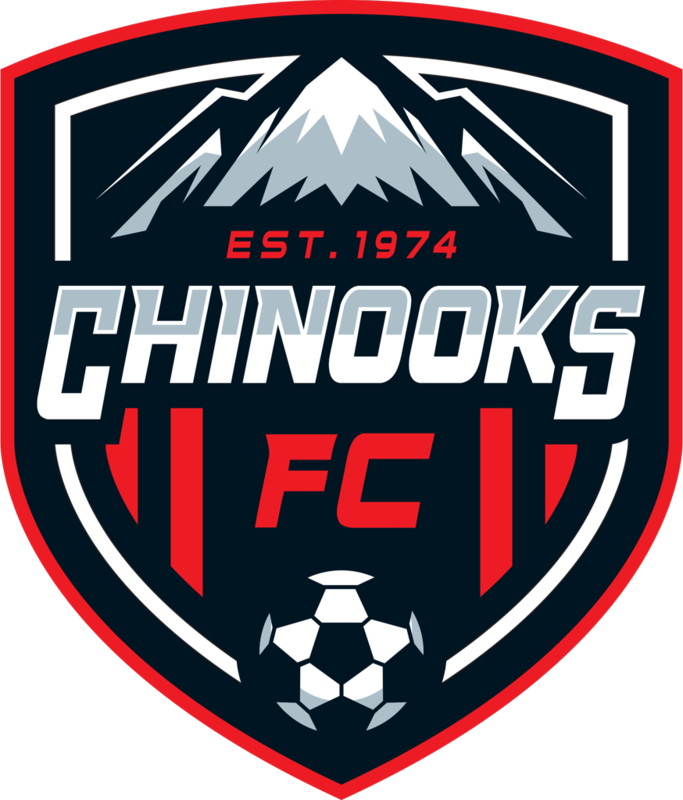 As a non-profit organization, Chinooks Soccer Club, is highly dependent on funds from registration fees received by club members each season. These funds go into day-to-day operations that allow the club to run programs, offer coaching honorarium, equipment, and CMSA league participation. Our Sponsor partners are vital to offering a program to our members that is of the highest quality yet at an affordable cost to our members. Sponsorship offers a create opportunity for local businesses to advertise to the local market expanding their branding recognition. While helping the sports community with educational and physical health initiatives from grassroots to adults.